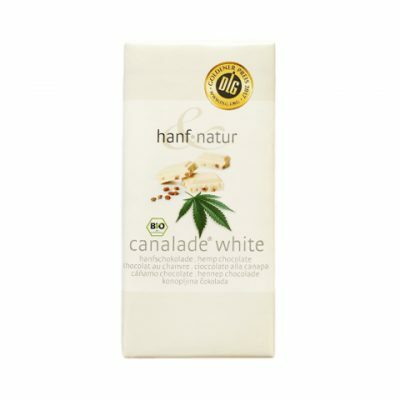 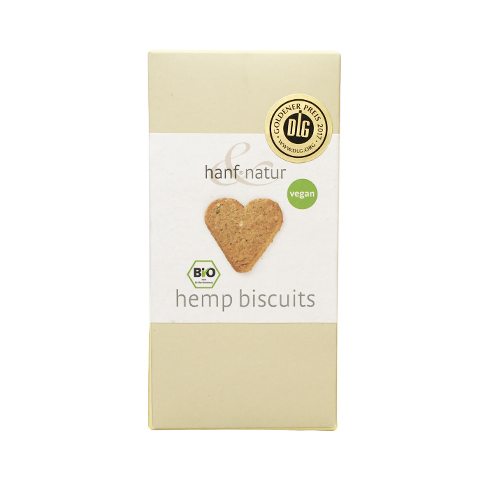 Hanf Natur’s Delicious Hemp cookies are made with hemp- and spelt-flour, well seasoned and without sugar! 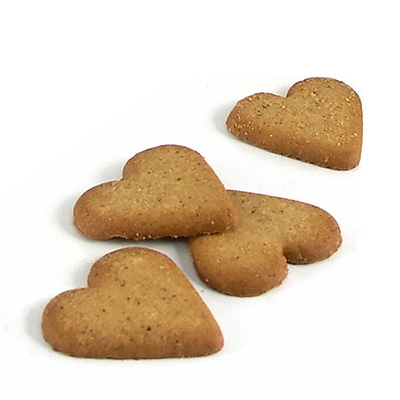 A nutritious snack that is perfect with a cup of tea or as a quick snack. 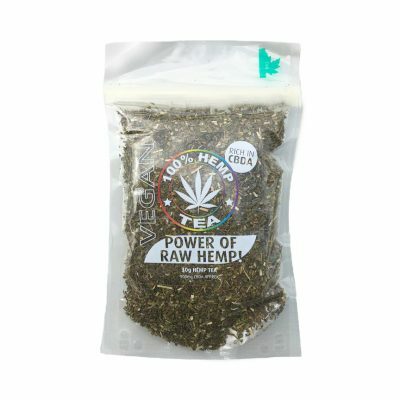 Ingredients: spelt flour, non-hydrogenated coconut fat, agave syrup, hemp flour, shelled hemp seeds, spices, rock salt, raising agent.